DTV data broadcasting offers broadcasters the new business model to acquire considerable revenue from digital broadcast. When the broadcasters integrate and maintain the data broadcast station system, they encounter the cost to be paid unnecessarily because there is no common interface specification among the equipments of DTV station system. 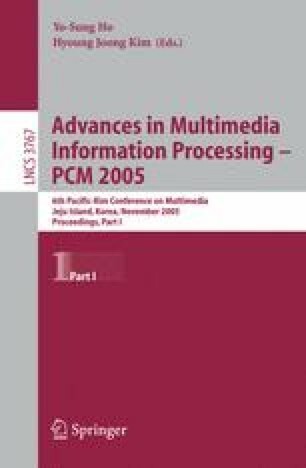 This paper describes the flexible and open interface that will decrease the wasteful expenses in moving the transition to data broadcast station system.